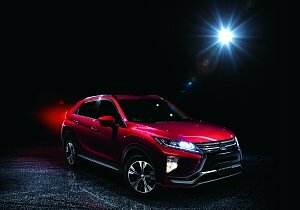 Tokyo, October 3, 2018 – Mitsubishi Motors' Eclipse Cross compact SUV has been selected as a recipient of the Good Design Award 2018 run by the Japan Institute of Design Promotion. Note 1…Good Design Award has been the sole comprehensive design evaluation and commendation system in Japan since its founding in 1957 as the Good Design Product Selection System (or G Mark System). In the 60 years since, the movement has aimed at improving industry and enhancing the quality of life in Japan through design and over 45,000 G Mark awards have been made. 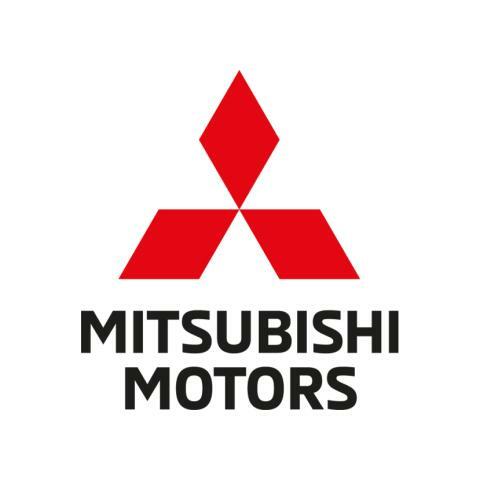 Today, it has grown into a global design award with many companies and organizations from around the world participating in the movement's activities and the G Mark, the symbol of the award, is recognized widely as a mark of design excellence.